Learn all about flying with kids from a family with thousands of air miles. Take your next flight with children relaxed & have a better time while traveling with a baby. 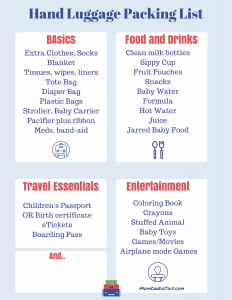 Download a FREE flying with kids checklist and learn what to bring when flying with a toddler or baby. Traveling with kids. But you don’t want to be that family with the screaming kiddos that no one wants on the plane. And you surely don’t want to go through a horrible trip to arrive super stressed. Relax! Flying with a toddler is easier than you might think. Take advantage of the time before school starts. Get mommy approved tips for traveling with children. My little one is not even four years old and yet has more air miles than most people in my family. When she took her first flight she was eight months old. She thinks flying is an adventure. There are a lot of things we can do to make it easier for little ones to fly safe and cope with the stress that comes with international flights. Keep these things in mind and flying with kids and even flying with a baby becomes a breeze. Fasten your seatbelt. 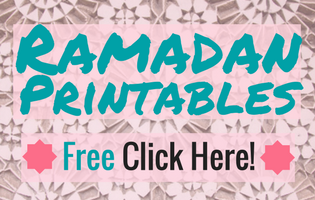 There is coming a cute free printable your way: My approved flying with a toddler checklist! Prepare with my best tips for flying with toddlers from thousands of air miles. Here comes all I know about flying with kids relaxed. Children under two years usually don’t need a paid ticket of their own but you will have to book the flight for them, too. They will most often fly for free on mommy’s lap. Kids older than two years old fly with a children’s ticket that is slightly cheaper than one for adults. They get a seat of their own and a meal (if the airline serves one). Also, they get the same free luggage and hand luggage as an adult. Some airlines don’t let one adult bring two or more children under two. 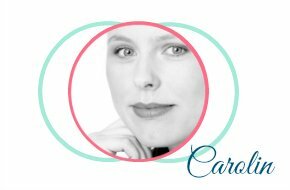 A single mom I know who has twins was denied plane tickets until her girls were old enough for children’s plane tickets. Try to reserve seats right when you book your tickets. I always make sure we sit in one row with the little one sitting by the window. Looking outside and playing with the window blinds usually keeps her busy until we take off. Then I check in online the night before. That way we only have to drop off our luggage at the airport and keep the waiting time shorter. 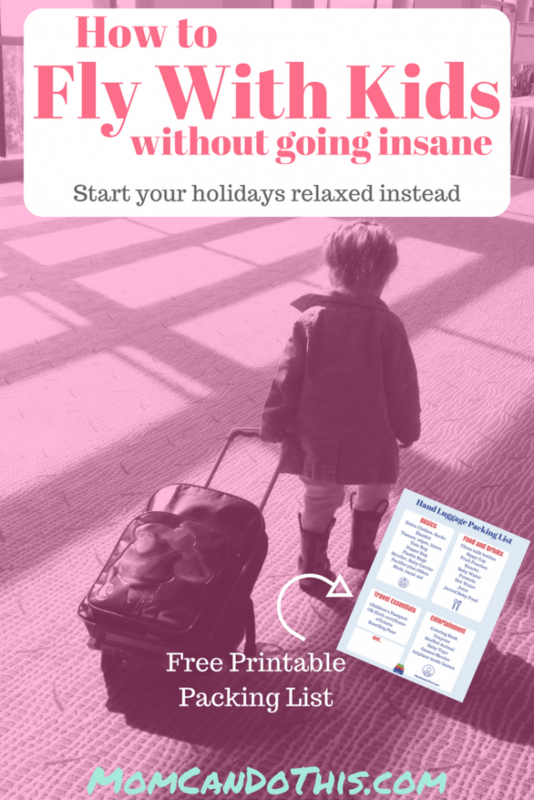 Print out boarding passes or have them sent to your phone when flying with kids. 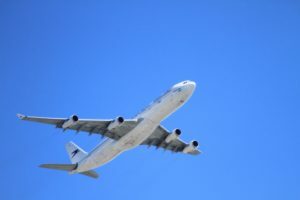 If you want to save on flight tickets check out this post on how to book the cheapest flights possible by Jen Avery at Thrifty Nomads. Take full advantage of your parental leave or before school holidays dictate your travel schedule. They may be little but they might need valid passports like an adult. So first, check if your baby needs travel documents of her own. Traveling to Morocco, for example, requires a children’s passport. To get that you will have to get biometric photos of your little one. 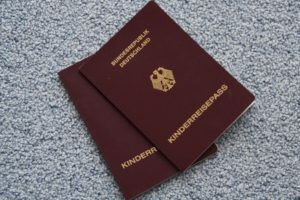 Make sure you get all documents in time, especially for international travels with kids. Ready for take-off to travel with a baby? Even babies can fly. Flying babies may struggle with pressure equalization and ear clearing. Drinking or sucking a pacifier will help with that. Have your baby checked by a doctor if there are any health issues. It is still ok to fly if your baby has a little cold without fever. If the doctor decides it’s ok to fly bring baby nose drops to the plane and apply them before take-off. They will help your little one breathe easier. Don’t forget that you always board with priority when traveling with a baby or toddler. Boldly walk to the very beginning of the cue when boarding. At some airports, you will also be treated preferentially at the security check. Make sure you have your travel information, digital copies, packing lists, etc. ready at hand. You can create an Evernote file to organize your travel information. 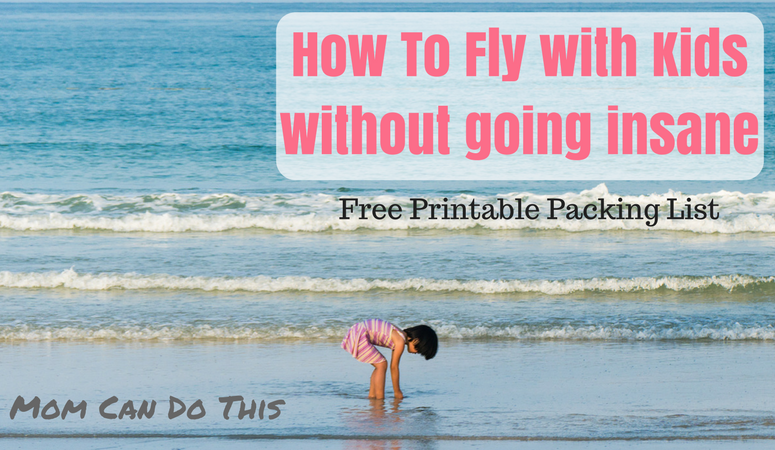 And don’t forget to subscribe and download the flying with a toddler checklist. 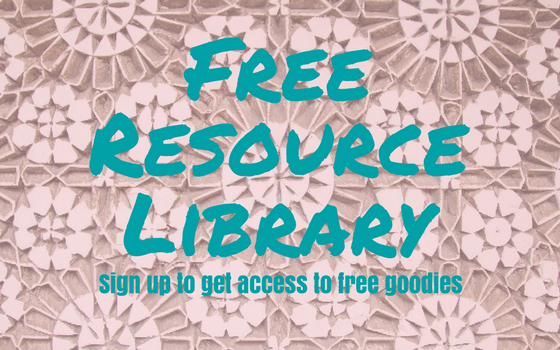 Make sure you bring everything you need for a smooth trip with the free packing list. When flying with a baby or booking a seat for a child you can bring extra luggage for free. Usually, the airline lets you bring one piece of bulky luggage for free, a stroller or travel bed or travel car seat. Check out the airline’s luggage rules. If you want to bring two or more pieces you will most probably have to pay for it. Any extra luggage is covered by insurance like your normal luggage, too. When my daughter was a baby we brought a travel baby bed with us to use in Morocco. I carried her in my baby carrier while being at the airport and during transfer. snacks because my little girl will probably not eat the meal on board because she is sleeping. You have to check the rules and restrictions for hand luggage of your travel destination when packing food and drinks. The TSA has a section on its website about security procedures for people traveling with children. In Morocco, people do not care too much and let you take a lot of food and drinks with you. In Germany, I had to discard mineral water. But they let you take “baby water” and food with you. Also, you can ask for plain water on the plane. Make sure it is bottled to avoid contamination. Encourage your child to drink a lot when flying because the air on board is rather dry. Keep in mind: Below I will share an awesome handy plane travel mamas packing list so you can pack relaxed! I always pack a little cozy blanket so we don’t have to use the ones on board that can be smelly or rough. A large scarf of Mommy does the same. Make sure to pack a set of extra clothes and cozy socks to put on on board. As my little one will sleep most of the time on board I pack comfortable pants to put on. At the airport, she rather wears robust jeans because she might crawl on the floor or climb somewhere, etc. Of course, you will have to bring a diaper bag if your little one still is with team diaper. Remember to pack some entertaining stuff, too. See below. Take a fabric tote bag with you that doesn’t take up much space. When transferring you can put jackets, scarfs or hats in there so you don’t have to carry them. I hang the bag on the stroller. I also take some sheets, changing pad liners, tissues and such. And portable hand and face wipes for a quick cleaning. With all those wipes, tissues and empty fruit pouches, you will be glad to bring some empty plastic bags for collecting all this garbage. Now my little one has a ticket of her own she is allowed to bring hand luggage. I let her take her little rucksack with her favorite stuffed animal and straw cup. We don’t take full advantage of her free hand luggage. You have to decide for yourself if you rather take something more practical. 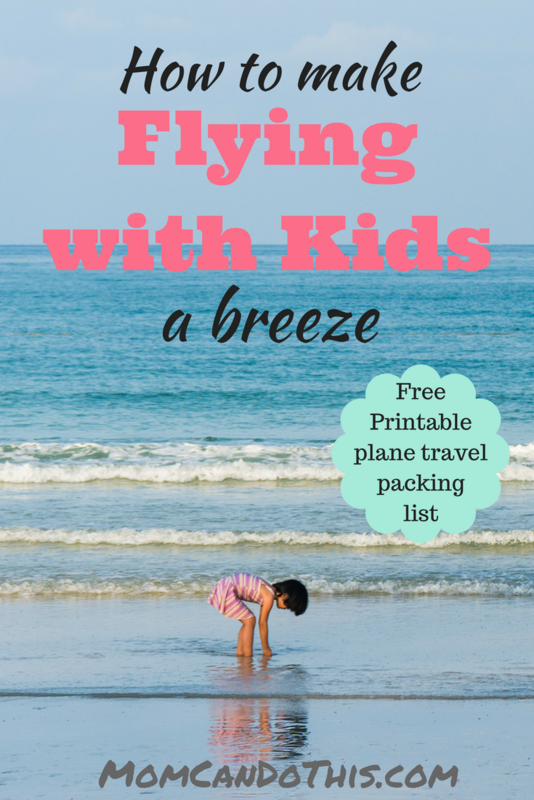 Subscribe at the bottom of this post and download my plane travel packing list for flying with kids below to review what to bring when flying with a toddler. Commonly, children under two fly on a parent’s lap, secured with a loop belt. Experts see some security concerns. If it gets turbulent the loop belt may hurt the child. So you may want to book (and pay) a seat for your baby and bring a travel car seat with you. The travel car seat has to be suitable for the use in an aircraft which should be stated on the car seat or in the manual. Make sure that the airline lets you use a travel car seat on the plane and check if some part of your travel is conducted by a different airline. Children older than two years will have to sit on their own seat anyway. Some people recommend flying only for older kids because of the radiation exposure. But German authorities state that flying with kids is safe and will do no harm to the little ones. An alternative to loop-belts or travel car seats is a baby bassinet that some airlines offer for families flying with a baby. This is a little baby bed that holds the baby while flying. You will have to inquire if there are baby bassinets available. They are sometimes only available on long-haul flights or in special aircrafts. Check with your airline what rules apply to the baby bassinet, e.g. regarding the baby’s weight and height. You will most probably not find baby bassinets offered by discount airlines or on short flight distances. You can check out 5 travel bassinets for babies on ThinkBaby.org if you want to keep your baby cozy on the trip with a travel bed of your own. Some fold up as small as a purse and can go into your hand luggage. We usually fly at night and I recommend you try this, too, when flying with kids. My little one is falling asleep as soon as we are up in the air and will not wake up until I make her to. But it is not always possible to go with a red-eye. Bring games, books, crayons, and such with you. 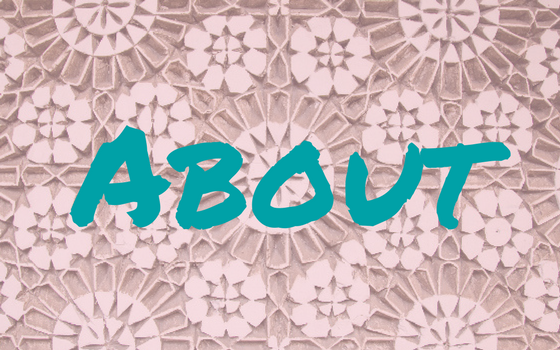 Don’t pack too much because chaotic hand luggage quickly becomes a major PITA. Little ones most often get some coloring books, crayons and stuff like that on board. Play games that don’t need a lot of utensils, like making up a story and everyone adds one sentence at a time. On some airplanes, children can watch a movie. If your child is a bit older he or she might enjoy a movie or game on your phone. Make sure you have some options that work in airplane mode. This flying with a toddler checklist includes the essentials to bring on a trip with little ones. If you want a more printer friendly version then check out this plain list I share. It contains the same listed items. These were my top tips on flying with kids. Keep them in mind and your next flight with children will be easier than ever. Please let me know about any additional information that might help families flying with children.